SUSSEX COUNTY, NJ – Peters Valley School of Craft is pleased to announce it has been recognized as a Major Arts Institution by the New Jersey State Council on the Arts and was awarded generous funding granted for fiscal year 2016. Two matching grants were awarded, one for General Operating Support in the amount of $78,366 and one for Arts Project Support with a focus on folk art in the amount of $5,000. In addition each year Peters Valley awards scholarships for up and coming artists to take part in one of their many immersion workshops offered in eight fully equipped craft media studios. Thanks to a generous gift from The Hudson Farm Foundation Peters Valley can continue to nurture and inspire the next generation of fine craft artists. This funding will allow Peters Valley to continue its mission of enriching lives through the learning, appreciation and practice of the art of fine craft. “Peters Valley is here to serve the needs of artists and preserve the tradition and exploration of fine craft America. 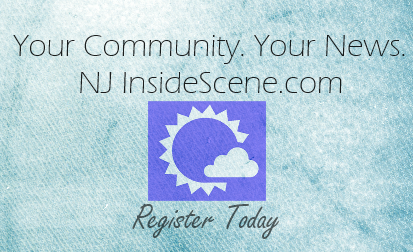 With this funding we will continue to contribute to the lifelong learning in the arts, while contributing to the arts in New Jersey” said Kristin Muller, Executive Director. 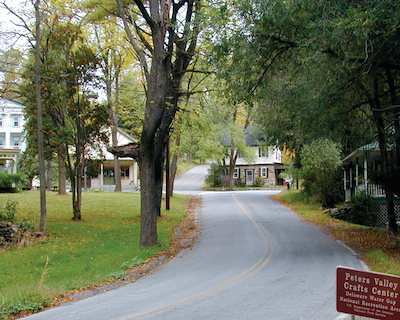 Peters Valley School of Craft is a non-profit educational center for the exploration, promotion and practice of the craft arts, located in the Delaware Water Gap National Recreation Area. 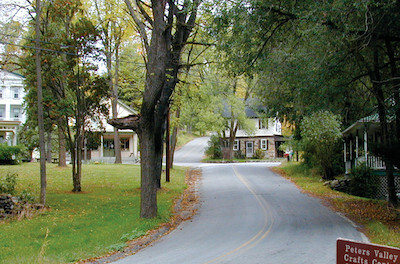 Funding for Peters Valley is provided in part by the New Jersey State Council on the Arts, a Partner Agency of the National Endowment for the Arts, the Geraldine R. Dodge Foundation, Hudson Farm Foundation, Lenore G. Tawney Foundation, Keith and Miller Foundation and by the generosity of its members and individual donors. Please visit www.petersvalley.org for more information.